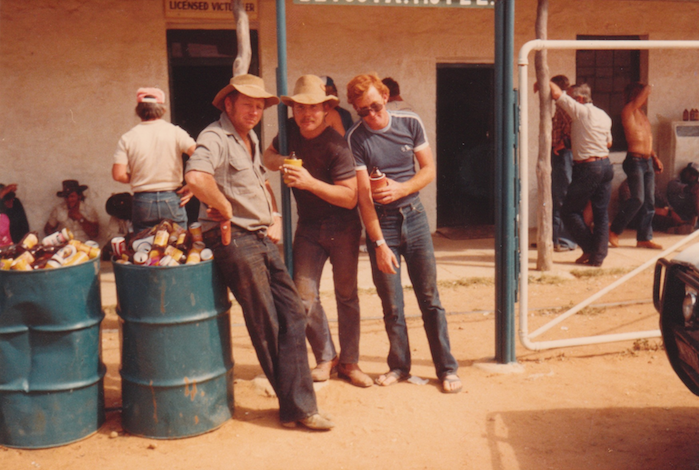 The Betoota Hotel, 1987 LEFT: Clancy Overell, Editor CENTRE: Errol Parker, Editor-at-large RIGHT: Imran Gashkori, Sports Journalist. The Betoota Advocate, Australia’s oldest newspaper. As a small and independent regional newspaper from far-west Queensland, we pride ourselves on reporting fair and just news with the authenticity that rivals only the salt on the sunburnt earth that surrounds us here in the Queensland Channel Country. We hope you take something away from the news you read, brought to you by The Betoota Advocate. Please join our readership. The Betoota lyrebirds, mascots and friends to The Betoota Advocate.